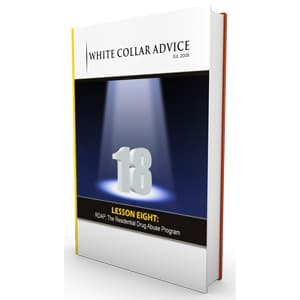 White Collar Advice designed its course on sentence mitigation strategies to teach defendants how to position themselves for the lowest possible sentence. With this lesson, an individual will become a sentence mitigation specialist. Clearly, we understand that defendants rely upon their defense attorneys to advise them through the guilt-and-innocence phase of any criminal justice proceedings. Yet any time that authorities charge a defendant with a crime–especially a federal crime–the possibility exists for a guilty verdict. Since sentencing hearings follow guilty verdicts, defendants serve themselves well when they prepare. 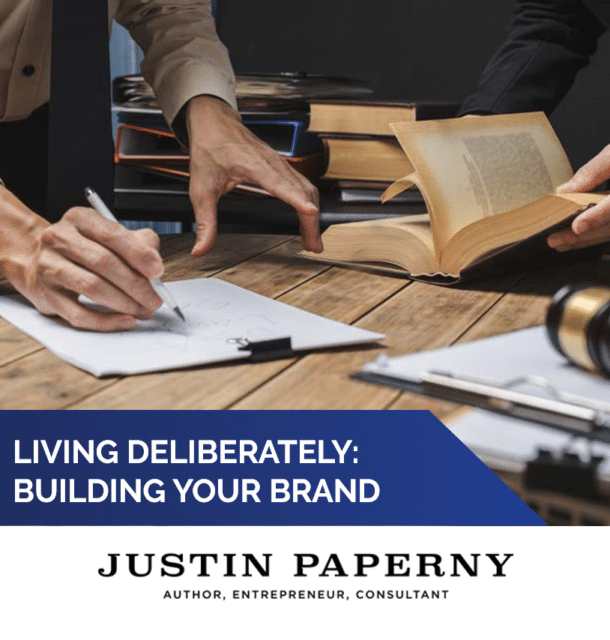 One of the best ways to prepare is to contemplate different sentence mitigation strategies and determine which approach will work best to present. 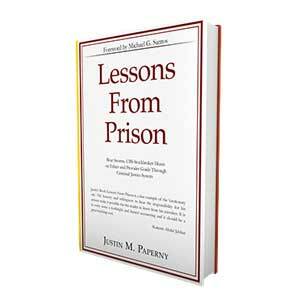 Effective sentence mitigation strategies begin long before there is a finding of guilt. Those who work through our lesson plan will understand steps that they may take prior to their first meeting with the probation officer who is going to prepare the presentence investigation report. Law enforcement officers and the verdict will influence the probation officer who completes the presentence investigation report; at White Collar Advice, we advise our clients to take proactive measures in response to the negative implications of a guilty verdict. We consider sentence mitigation strategies to be effective when they show the defendant in a more favorable light. 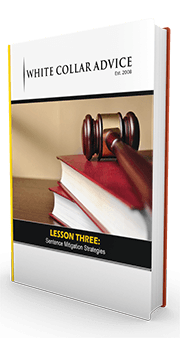 Defendants may work with the experts at White Collar Advice to craft effective sentence mitigation strategies, or they may use this lesson on sentence mitigation strategies to educate themselves on how to build a persuasive case. 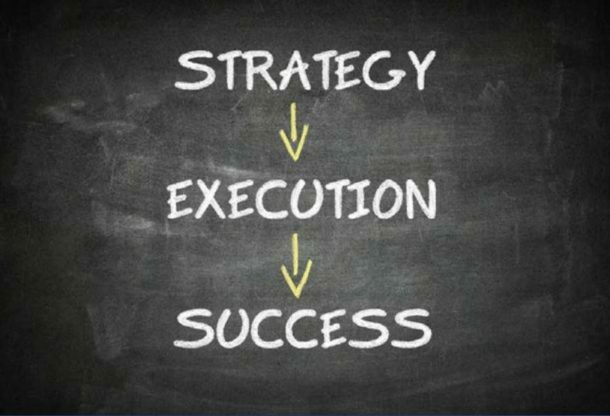 Ideally, the sentence mitigation strategy will show both the federal probation officer and the sentencing judge that the defendant is much more than the crimes for which he is about to be sentenced. The sentence mitigation package should show all good works, and include letters from those in a trusted support network that will show the defendant as a force for good in the community. At White Collar Advice, we help defendants craft those support letters and put an entire sentence mitigation strategy in place.